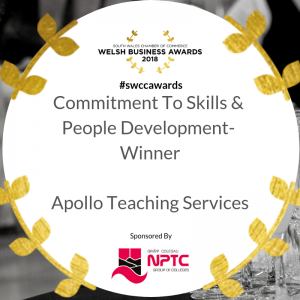 Apollo has helped me gain invaluable experiences being a Newly Qualified Teacher through daily teaching and the twilight sessions held at the offices. Apollo has given me a good start to my teaching career with lots of valuable experiences which have developed my teaching throughout the different age ranges. “I just wanted to thank Apollo and especially Marc Williams for the efficient service the school has received over the past few years. You have provided us with some really good supply staff who have come regularly to the school and built up good relationships with our staff and students. It is very important for pupils with Special Educational needs to have continuity. 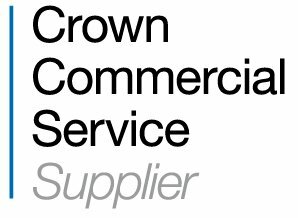 We have recently been able to employ some of your staff after they have worked at the school for a considerable period over the last year. Much of the school’s need is for staff to be provided at very short notice and you have been able to provide this admirably which has been very helpful to the running of the school. It is also helpful that you visit us once or twice a term which gives us the opportunity to discuss any requirements we may have. “We have used Apollo Teaching Services for over 10 years and on an ever increasing frequency over the past 2 years. I have always found the staff to be professional, courteous and very helpful at all times. They provide an excellent customer service and high standard of teaching and support staff who are able to meet all our needs. All staff placed at the school have always conducted themselves in a professional manner and settled in well with both students and staff. The feedback received from classes has always been positive and in many cases the agency staff have been recruited by the school. !